Dogs are no doubt man’s best friend! They are man’s best friend unless you are lying!! Recently, Akiko Takaoka and her team of Kyoto University have conducted a new study that shows dogs can help to catch a liar. 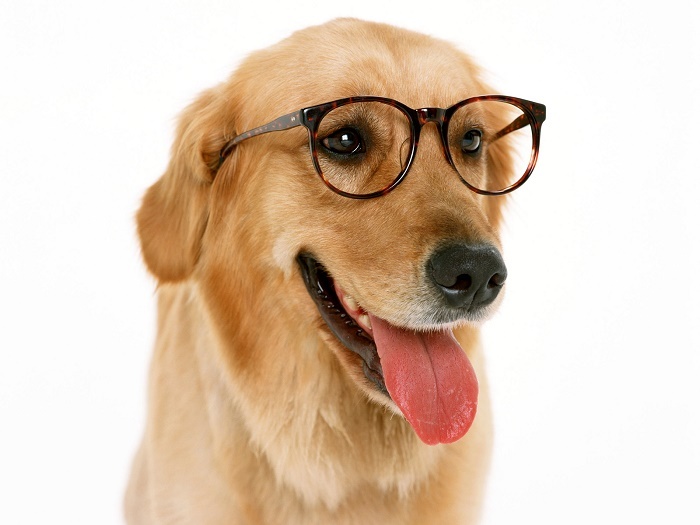 The study reveals that dogs are socially smarter that they are presumed and can sense whether a person is lying or telling the truth and they can even remember the trustworthy person and carry out their orders. According to Akiko Takaoka, “Dogs have more sophisticated social intelligence than we thought. This social intelligence evolved selectively in their long life history with humans.” The latest research published on the journal “Animal Cognition” explains how the canines know when a person is lying. It suggests that canines learn which people they can rely on especially when it comes to food. The research has been carried out by Akiko Takaoka and the team of Kyoto University with 34 dogs. The researchers took the 34 dogs through three rounds of pointing to check their identification power. •	On the first round, a researcher pointed each of the animals towards a container which had food inside it. They ran over and had the food and in turn, it helped to earn the dogs’ trust. •	On the second round of pointing, the same researcher pointed each of the dogs towards an empty container. They ran again towards the containers dutifully but this time they were misled. The dog stops to carry out orders once they decide that the person is unreliable. •	Now on the third and the final round, food was again placed in the container but when the scientists tried to direct them, the dogs did not respond to the pointing – indicating a certain level of mistrust. In the next part of the experiment, the research team replaced the pointer. The same steps were followed but this time with a new person. Initially, the dogs followed the new person with interest, but soon they did the same what they did previously. Akiko Takaoka said this means that dogs can use their experience of the human to judge whether they can be trusted. She told the BBC that she was surprised that the dogs ‘devalued the reliability of a human’ so quickly.